salute Volleys on Day of lifting of a blockade. 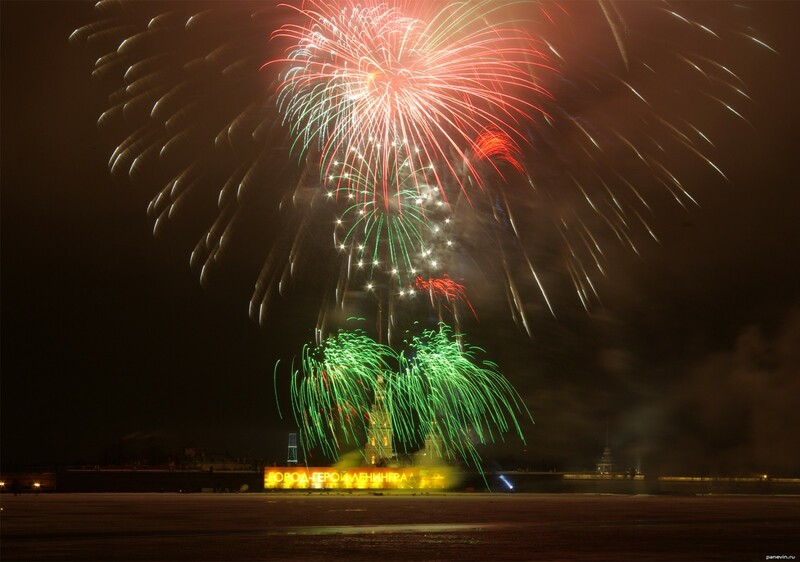 Blog, posts fireworks, holidays, night, Peter and Paul Fortress, St.-Petersburg, winter. Day of lifting of a blockade Day of the lifting of the siege of Leningrad.